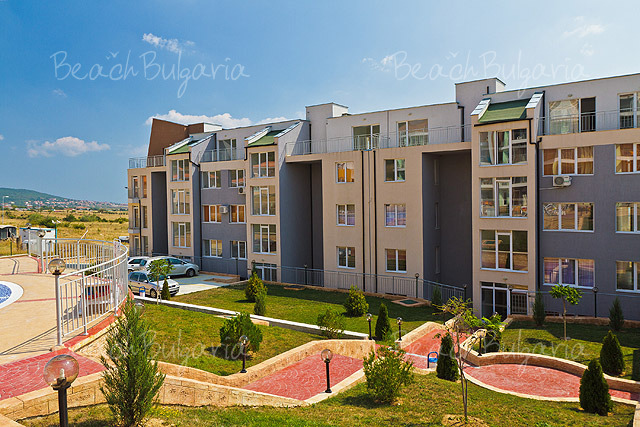 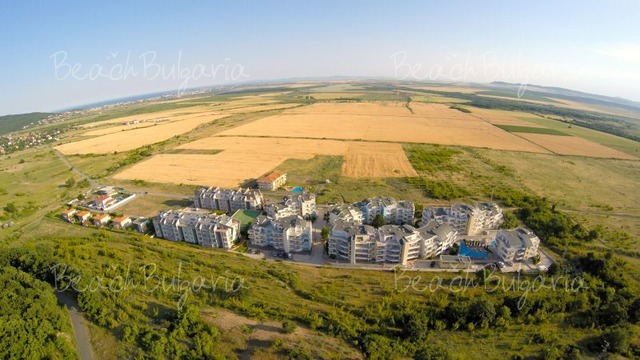 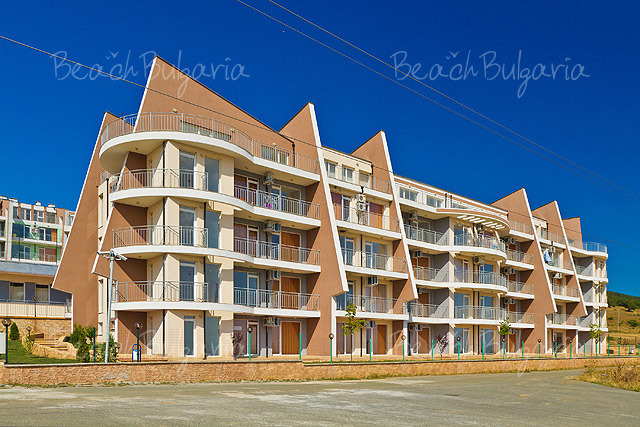 Sunset Kosharitsa complex is situated at the foot-hills of the Stara Planina mountain, 6 km away from beaches of Sunny Beach resort and the towns of Nessebar, Pomorie and St. Vlas. 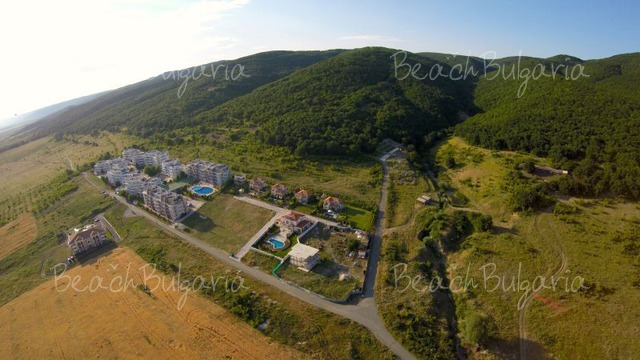 The complex is situated close to an oak forest, just 100 m from Kosharitsa village. 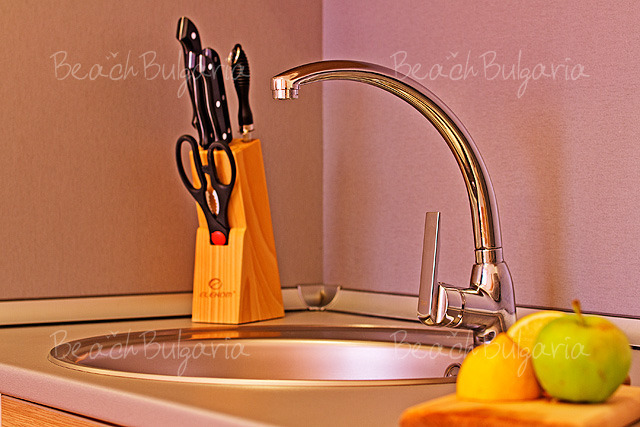 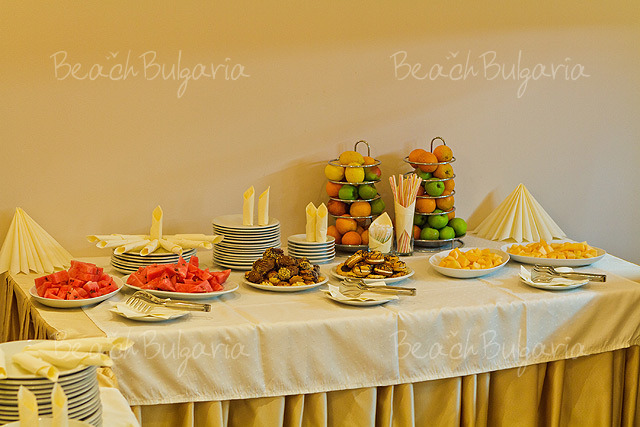 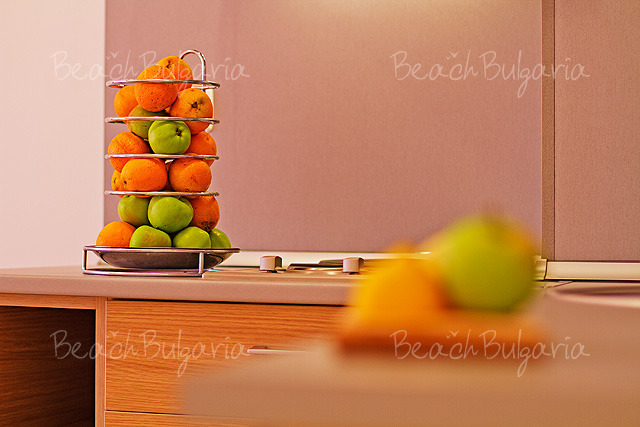 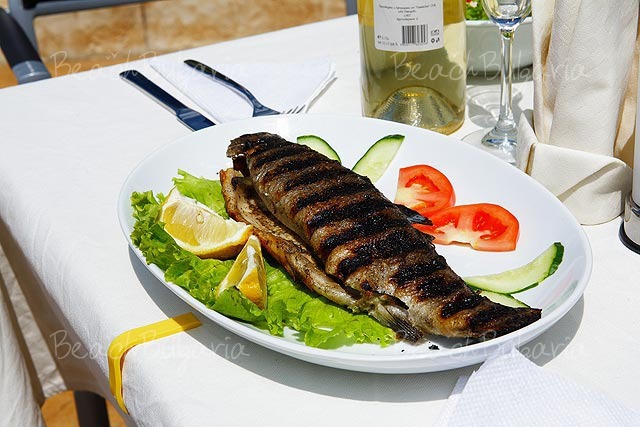 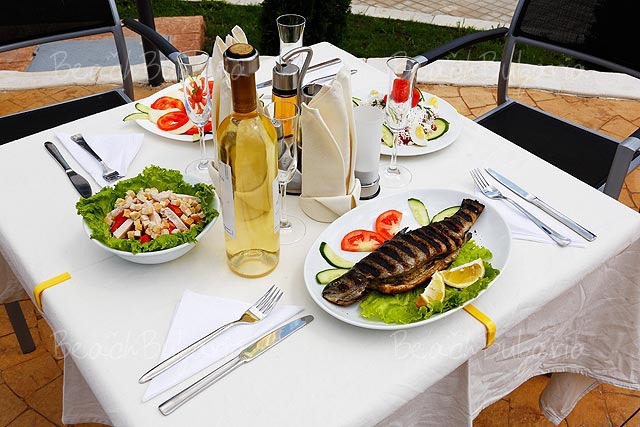 The hotel offers great views towards the Sea and the Bay of Nessebar and Sunny Beach. 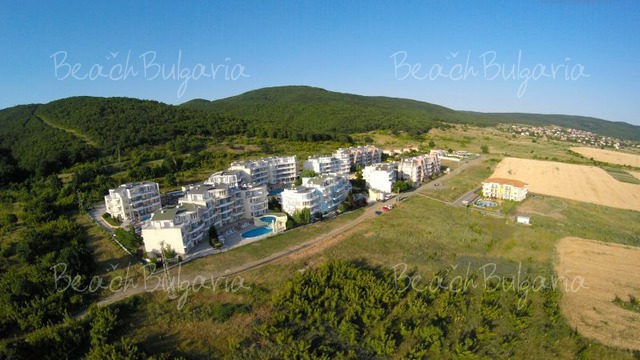 The resorts and beaches around are easily accessible by car, shuttle bus or taxi. 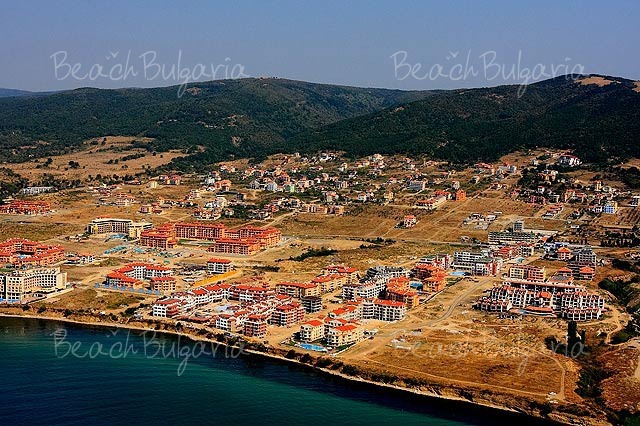 The Bourgas airport is located a half hour away. 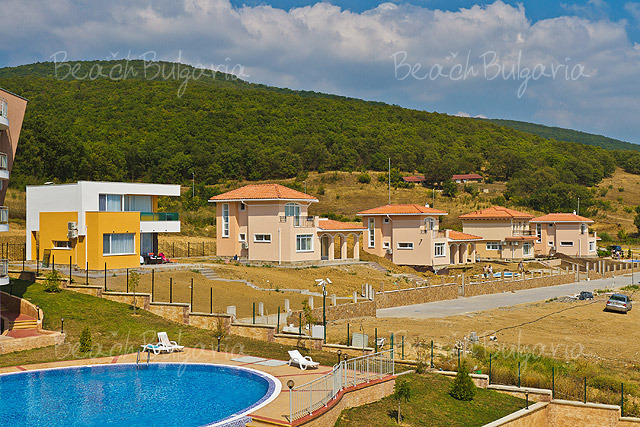 It can be reached on a nice road, by car or by regular public transport with stops at the resorts around. 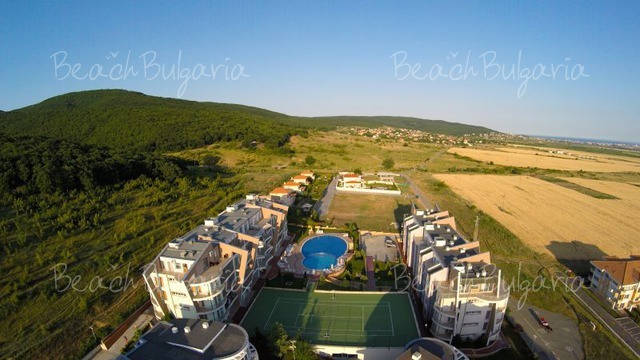 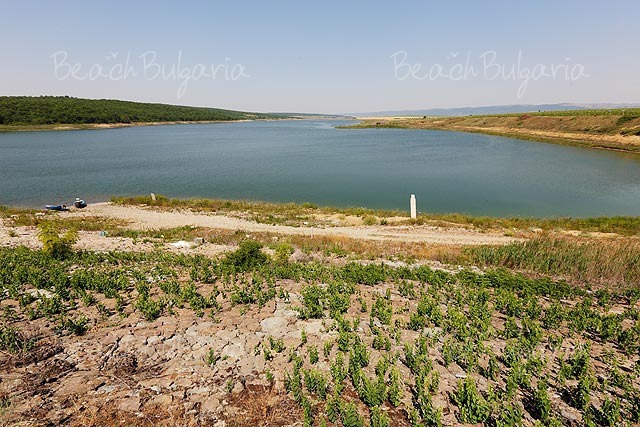 A regular shuttle bus to Sunny Beach and back is available 4 times a day against small extra charge. 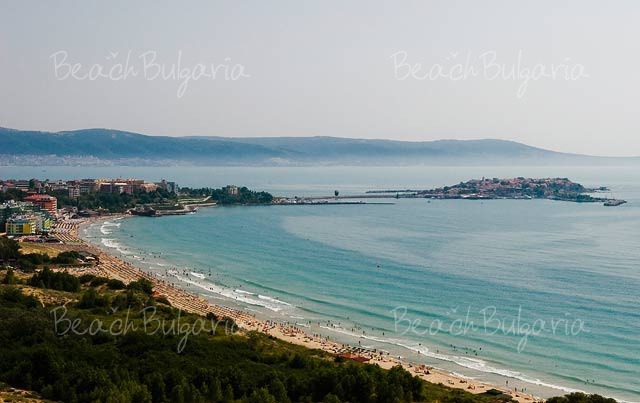 There is a public bus transport to Sunny Beach during the whole day, as well. 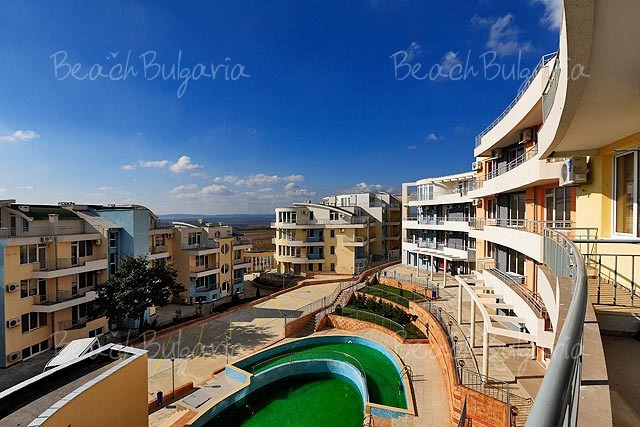 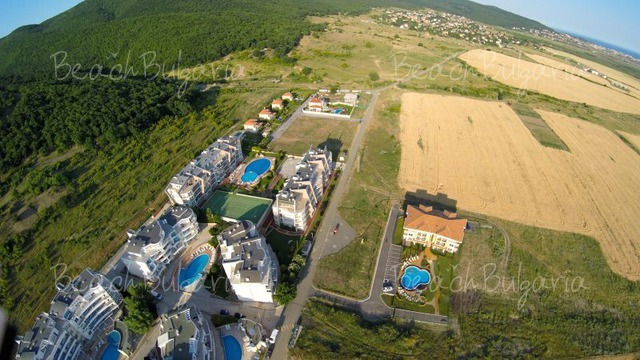 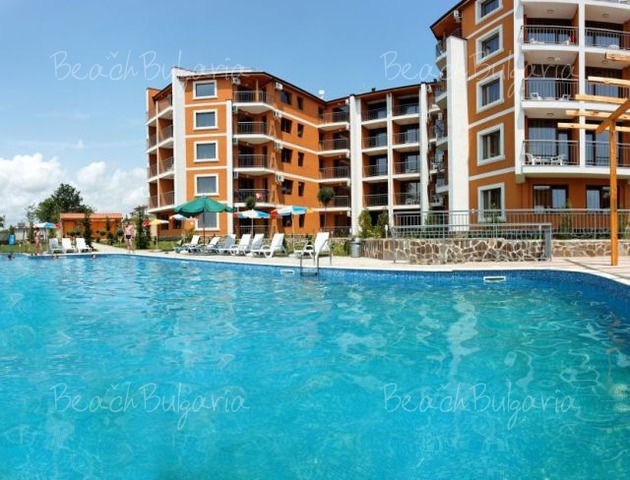 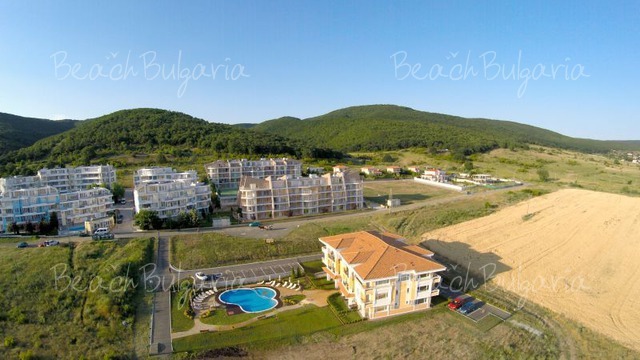 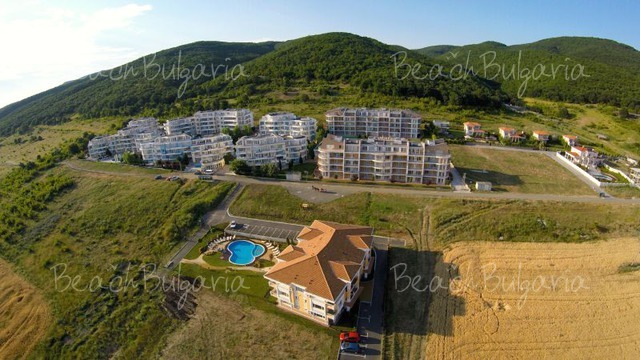 Sunset Kosharitsa consists of few buildings with studios, 1-bedroom and 2-bedroom suites. 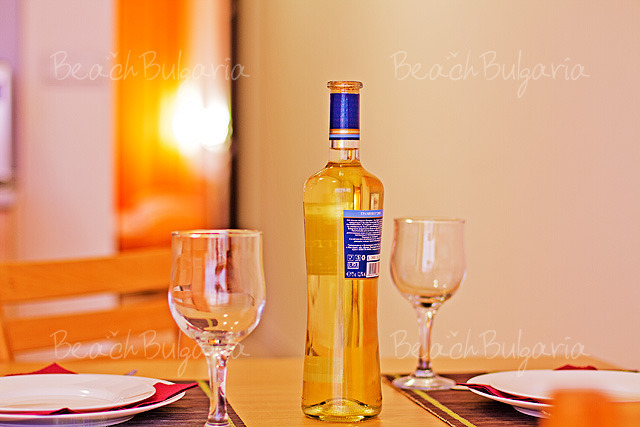 The rooms are fully furnished and offer cooking facilities such as oven, microwave, cookers, toaster, fridge. 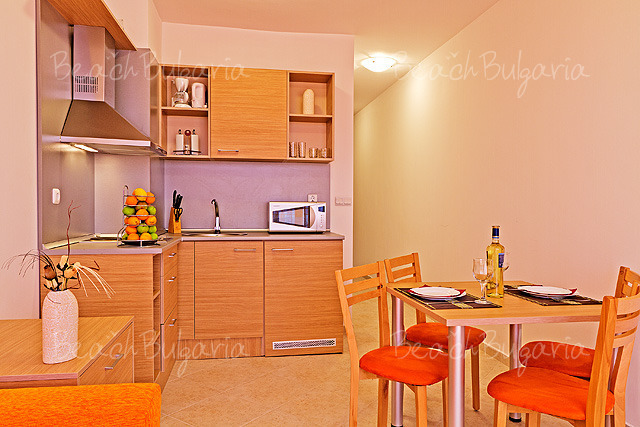 The suites offer cable TV, Internet, DVD/MP3 player, air-conditioning, panoramic balconies with sea view. 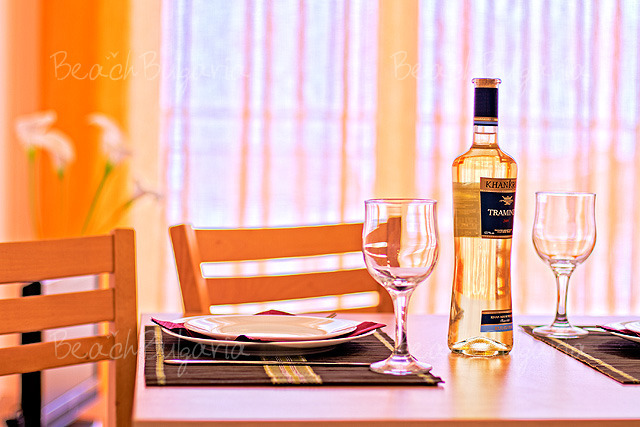 Cleaning and change of linen is provided every 3 days as standard or daily against a little extra charge. 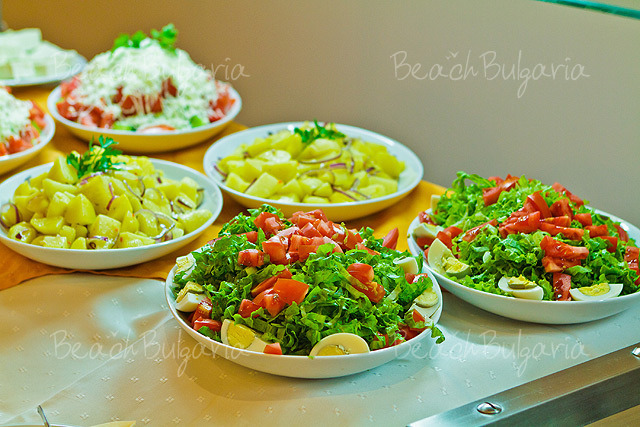 Kosharitsa Bar and Restaurant with an open-air terrace serves dishes from the Bulgarian and International cuisine, vegetarian meals, various beverages, cocktails. 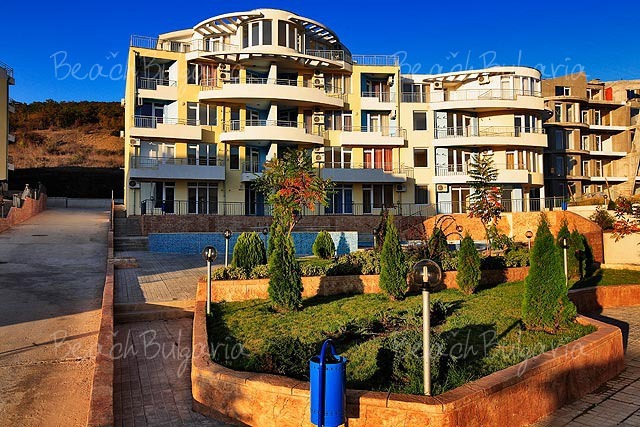 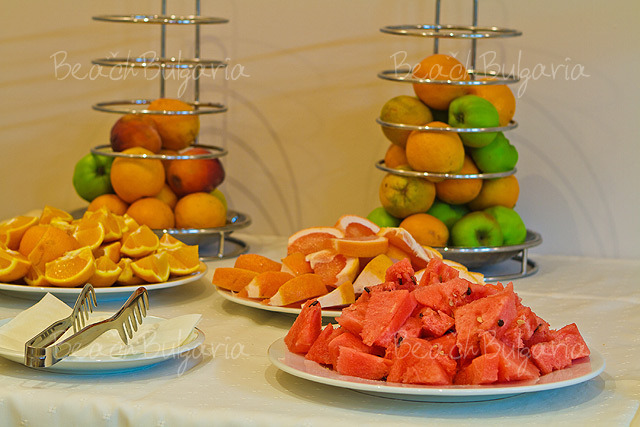 At guests' disposal are landscaped gardens, car parking, mini-market, conference hall for 150 persons. 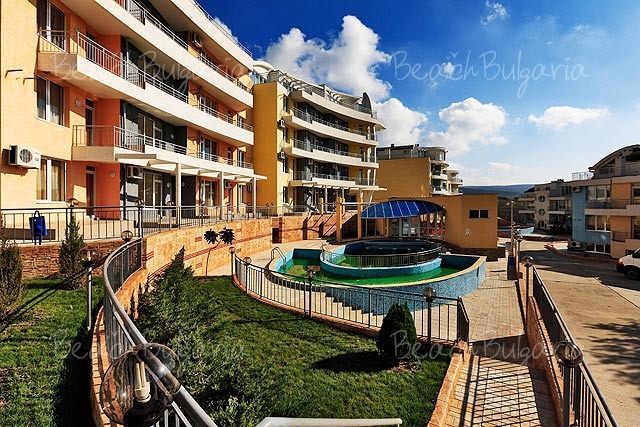 * Rates are in EUR per studio/apartment, per night, rent only, use of a swimming pool, poolside sunbed and parasol, Internet access. 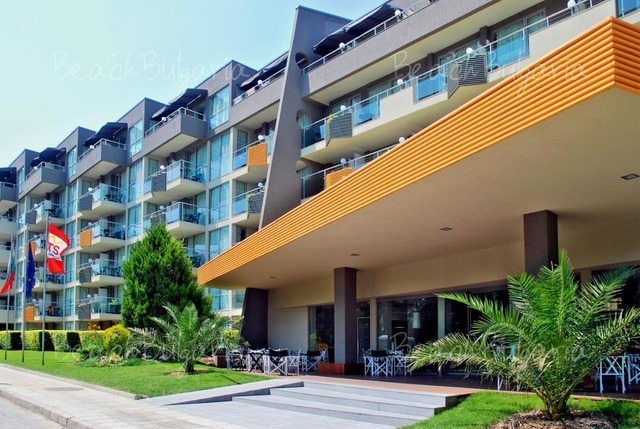 * Cancellations can be made free of charge providing details of this are received at least 14 days prior to check-in time on the day of arrival and 18 days during 09 July - 19 August 2019 - cancellations made after this period will incur a fee equivalent to the total cost of the accommodation.